We are a USBC and USBC Sport Bowling Certified bowling center with 24 lanes and automatic scoring. 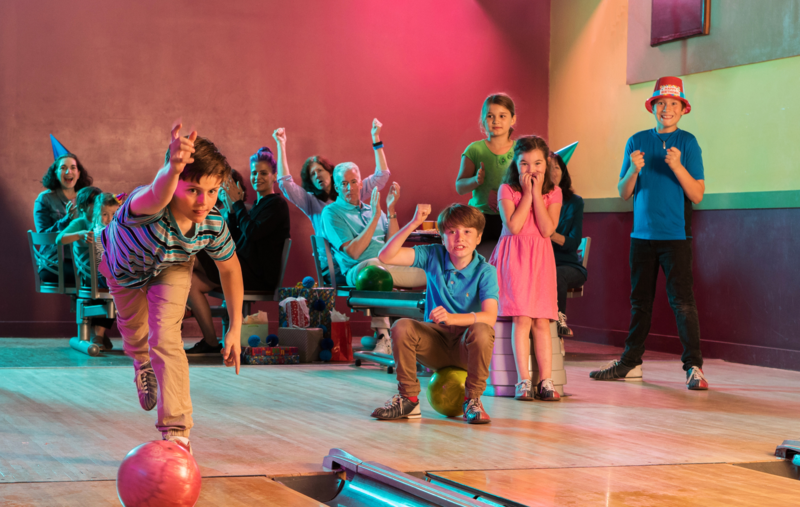 We offer open bowling during times when there are no tournaments or leagues running! Need to get ahold of us? Having trouble finding our center? Want to join our email club for cool offers and rewards? Send us a message below, use the Google Maps for directions or sign up for our email club! We look forward to seeing you at the lanes!